Tomorrow begins the second annual Baja Culinary Fest with the Night of Stars and goes all day and night until Sunday, October 14th. 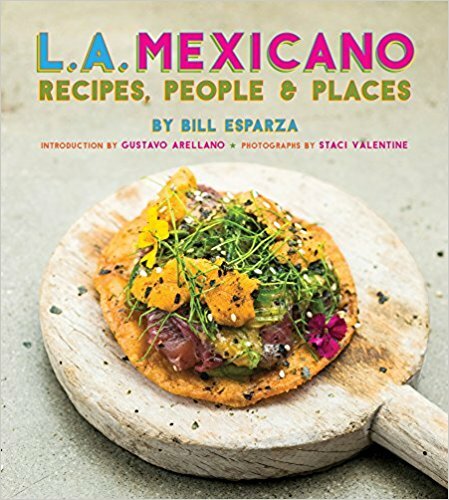 You can check out this Mexperts guide to the Fest in LA Magazine's Digest, and also find out where to get Baja cuisine right here in LA. I will be arriving the BCCF on Friday night, diving right into the action, and on Saturday morning I'm proud to announce that I'll be among an esteemed panel of judges for the Batalla Culinaria in a cross border showdown between Baja chefs and their northern counterparts hosted by Baja's ingénue, Chef Marcela Valladolid and Zam Zien. Just look at that line-up!--it's an all-star cast of chefs. The Iron Chef-style competition begins at 9AM in the Gran Hotel Tijuana, and wraps up about 2PM. May the best Californio win!